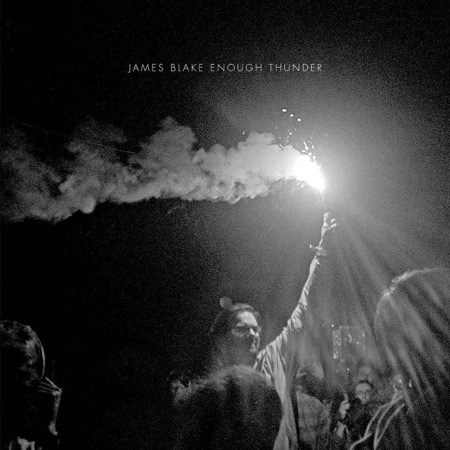 On his Facebook moments ago, UK wunderkind James Blake revealed the artwork and an October 10th, 2011 release date for something called Enough Thunder. We’re not entirely sure what it is, but what we do know is that “Enough Thunder” is also the title of a song Blake debuted in concert earlier this year. 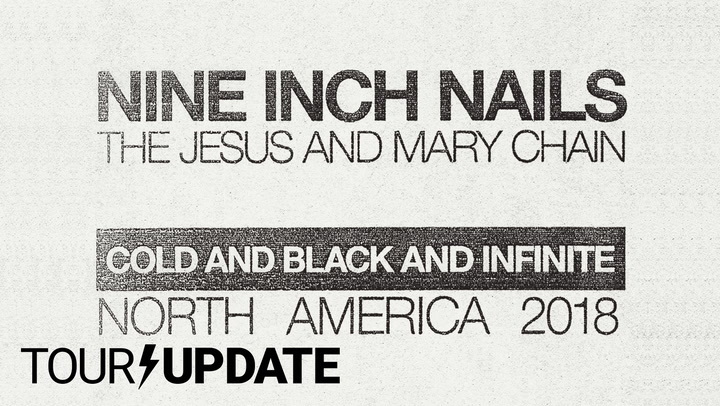 The two words were also included in the YouTube description for his recent collaboration with Bon Iver. So chances are Blake is close to following up his CoS Top Star-earning self-titled debut. Update: Pitchfork confirms that Enough Thunder is a new EP. The six-track effort includes the title track, the Bon Iver collaboration “Fall Creek Boys Choir”, and four originals.